You can choose an enclosed carrier to have your goods transported. To shift the items in this way would safeguard your items from any environmental elements that could damage your items during transportation. Although the open trailers are also good option to shift your items, if you are agree to spend extra for additional security, you may select enclosed carrier. If you have decided to hire truck on rent in Bangalore, then the professional ones would drop off your goods at the right place. There are some things the company may need to ask you to get the nearest open space, where you want to get your items delivered. In some cases, most of the places ban the entry of trucks as they take so much space to navigate and turn. You need to clear this with the tempo hire company before going ahead. Finally, facilities decide the cost of shifting. 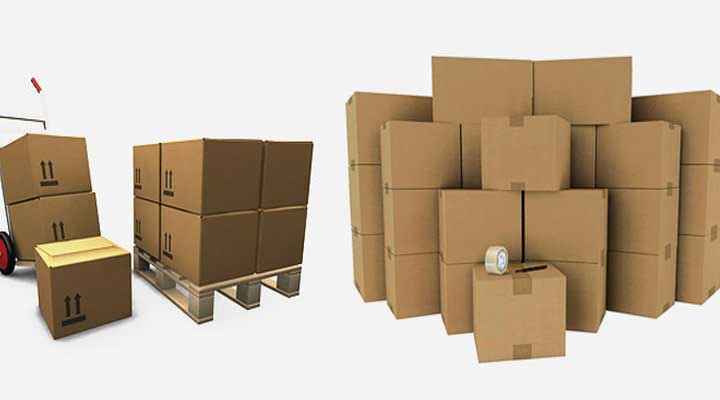 For example if you are taking fully safe and enclosed carriage for your goods shifting from truck rental company in Bangalore, then it is to be noted that comparatively the enclosed carrier would be more expensive than open carriage. Hence, as much facilities you would obtain as much you need to pay.